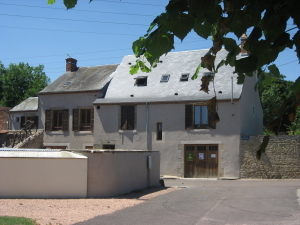 Self-catering facilities in Nièvre (Burgundy). They are ideally located close to the city centre but also in a quiet neighbourhood. 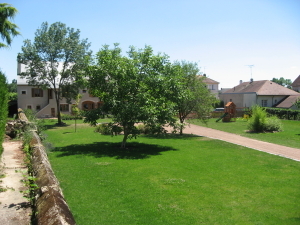 They are a few steps away from the shops and the Vieille Loire. They combine benefits from both the countryside and the city. You will find all the comfort and facilities you can expect from quality self catering cottages. They are entirely renovated old houses. The sleeping capacity can vary according to your need. 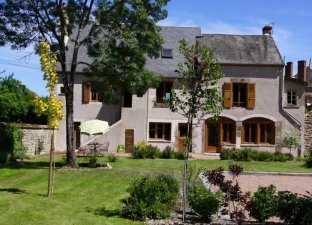 We are a “Gîte de France” site, with 3 épis label. You may use a private and closed parking spot. And enjoy a park at the back, to relax in a nice setting. We are open all year round. If you wish to know more about us or book one of our cottage, please click on "contact us"
To know more about the fares, click on "price". "Location" shows you how to get to the site and prepare your map to get there. 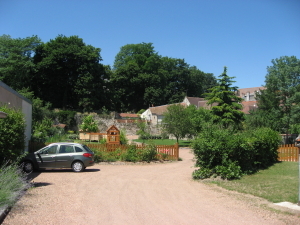 Decize is in the south of Nièvre and Burgundy. 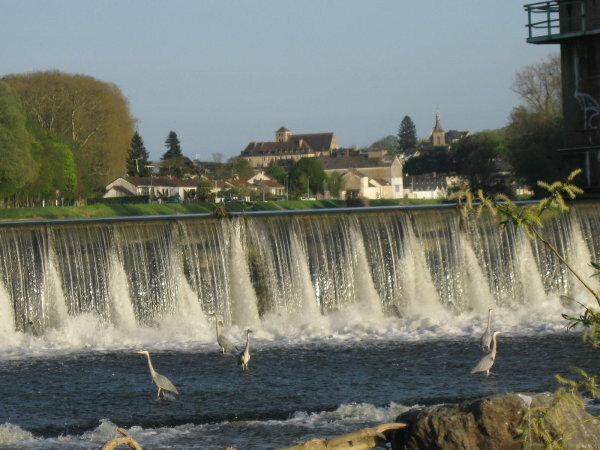 30 km away from Moulins/Allier, Nevers-Magny-cours. A city bus is available (Decidela) and there is a train station. You can get a closer look on the facilities and the surroundings in pictures and slideshow. For you to enjoy your stay as much as possible we have gathered various activities available in the city and its close surrounding. You can also rent bikes (children and adults) at the site to make the most of our cycling paths. 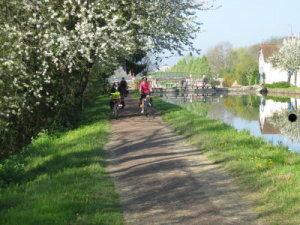 Cycling along the canals; in the woods or around a pound. 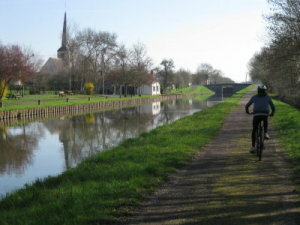 Decize’s surroundings give various opportunities to bike lovers.